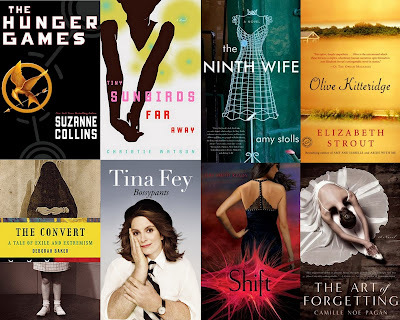 Books: May 2011 [Recap] – my books. my life. May was a busy month but I still managed to finish a good amount of books. What was your favorite book in May? Anything I should add to my June list? Wow! You did get a lot of good reading done! Awesome job this month! Hey, how did you make that book collage? Did you just piece together the photos manually or did you use a program to create it? My favorite in May was Doc.